After lasts weeks departure of fan favorite of Derek Morgan (portrayed by Shemar Moore), Criminal Minds is bringing back a familiar face. 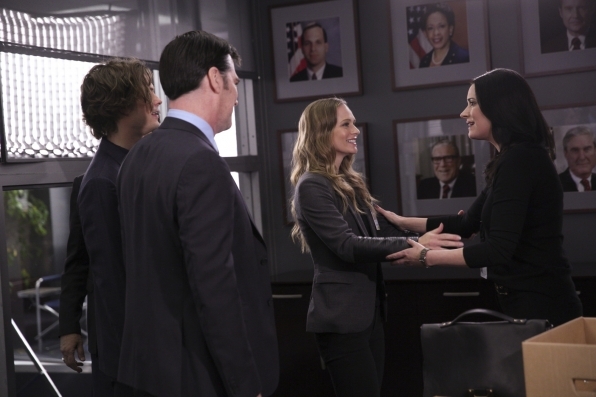 Paget Brewster returns as Emily Prentiss to guest-star in this weeks episode, "Tribute". Interpol agent Prentiss reunites with her BAU family to catch a serial killer she's been tracking. Criminal Minds airs Wednesdays on CBS, 9:00 PM ET.